An excellent garden plant with pale pinkish-lilac, goblet-shaped flowers. 12cm tall. 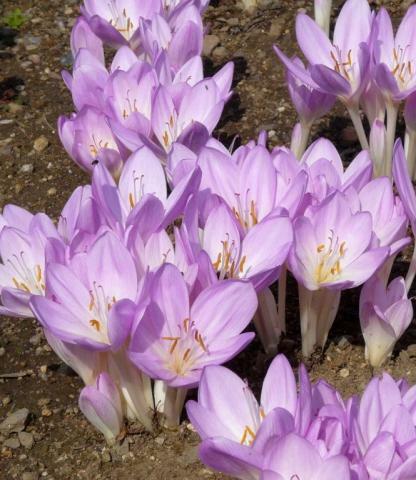 It grows in any reasonable garden soil in sun or partial shade. It soon increases into clumps. Plant 10cm deep. (1 bulb per pot).